In the Bicol Region, the Sorsogon Aytas reside in Prieto Diaz, a municipality located in the province of Sorsogon. 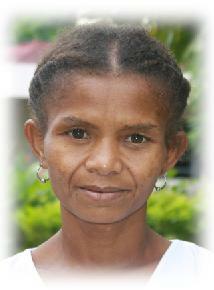 They are, by far, the most endangered group of the Ayta population; only few remain today. Unless radical steps are taken to preserve their language and culture, the Sorsogon Ayta will become extinct in the coming decades.